We would like to thank you for your support of the men and women of the Laguna Beach Police Employees’ Association who protect and serve the community every day. 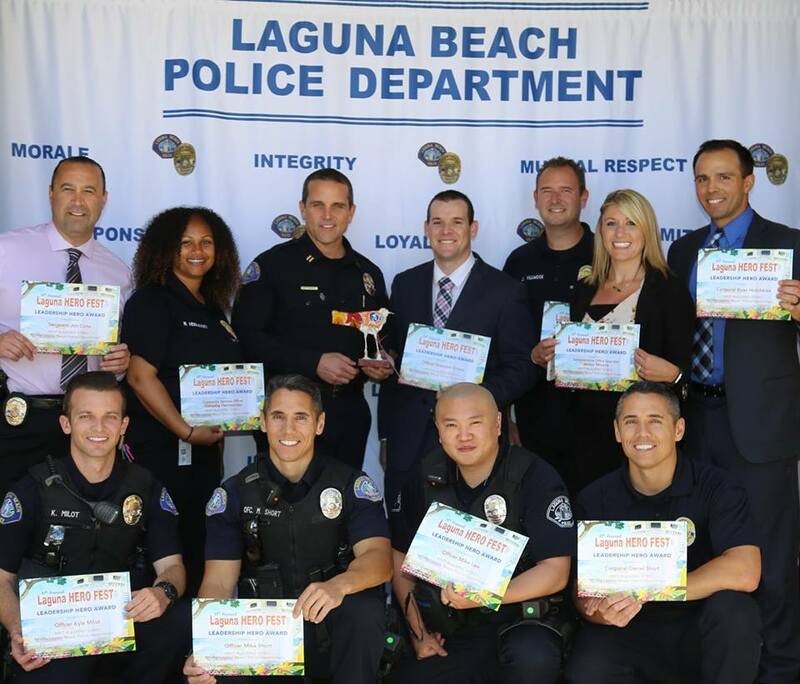 The objective of our Association is to ensure that our membership receives the resources required to better serve and protect the public while also participating in activities and programs that will imporve the quality of life in the City of Laguna Beach. Your generous donation will help our Association support the community by participating in community events, helping families in need, and supporting many other worthy causes. That’s why I am asking for your Help! Become a Hero in the lives of those in need and make a donation today! To help us better serve you and our community, please feel free to join our mission by participating in any of our events or donating towards our cause. Give us the support we need to make a difference in the lives of those who need it most, by donating today! Being a civilian does NOT exclude you from our law enforcement family! Thank YOU for your donation, time and committed support!